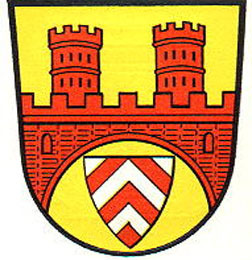 It is a district free town in the Regierungsbezirk Detmold. in the North East of the state Nordrhein Westfalen. 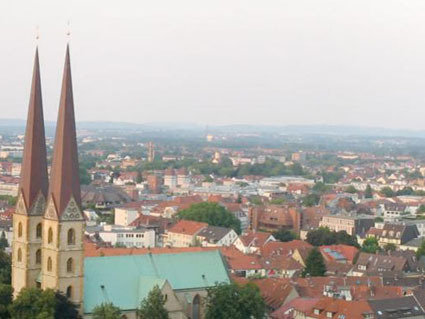 The name Bielefeld comes from "bileveld", which means "hilly field"". Bielefeld was founded in 1214 by Count Hermann von Ravensberg. In 1214 Bielefeld was incorporated as a city. et des Pages Blanches Bielefeld.